ANY COMMENTS NEED TO GET TO THE GOVERNMENT BY January 31st! The Valhalla Wilderness Society is a local society that has been working hard for decades protecting land and wildlife habitat in the Kootenays and other areas in BC. The Valhalla Wilderness Society is a registered charity that was founded in 1975, in the small village of New Denver, British Columbia, Canada. The village sits on Slocan Lake, with a grand view of Valhalla Provincial Park, achieved by the Society in 1983. VWS went on to successfully spearhead campaigns for the Khutzeymateen Grizzly Bear Sanctuary, Goat Range Provincial Park, and the Spirit Bear Conservancies on Princess Royal Island. VWS also played one of the key roles in the protection of South Moresby National Park Reserve. Its Endangered Wilderness Map of 1988 initiated the movement to double BC’s park system to 12% of the province. Valhalla has led park campaigns that now protect over 560,000 hectares. The work resulted in numerous national and international conservation awards received by Chairperson Colleen McCrory. 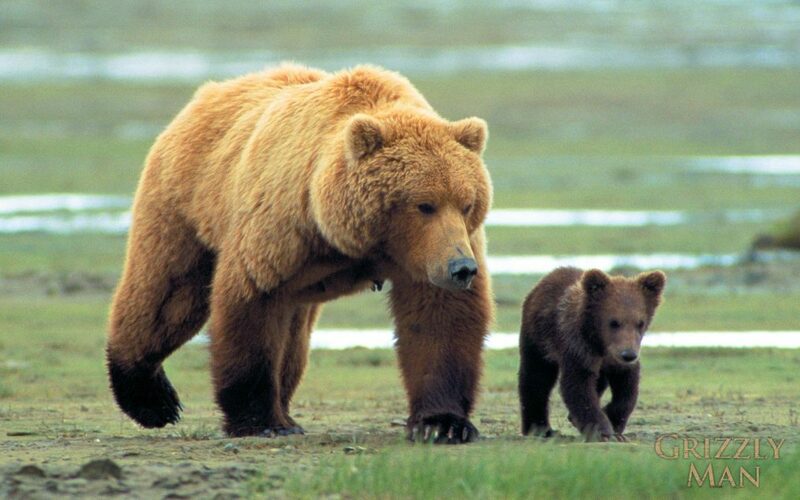 The bare bones info: BC govt proposes to TRIPLE the amount of grizzlies that can be killed in the Peace Region. 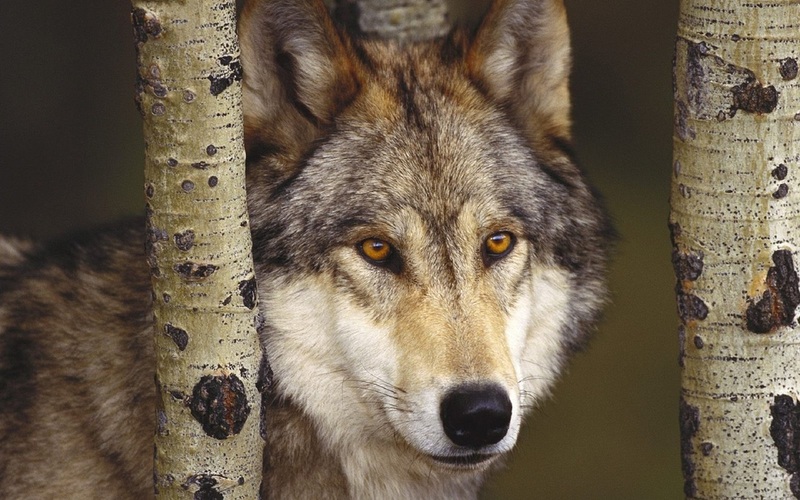 BC govt proposes to increase wolf kills in the Kootenays, the Peace, Thompson-Nicola and Omineca. They will be allowed to be hunted all year long, even when denning. They have been hunted from helicopters, and they can be shot, trapped and snared. Follow the directions on in the word doc below ("How to Comment on...") and register your comments to the BC gov't on their website. Write a letter (or email, or fax) to the various ministries, your MLA, the Premier and anyone else you think will listen. (A list of complete addresses is below) . The letter written by the VWS director Craig Pettitt is below. A letter I have written is below, feel free to copy and paste whatever you want from it. Share on Facebook and other social media. The VWS does have a facebook page, but it seems as if it might not be used too much by the organization. If you haven't got the time or energy to do any of the above, got to the VWS site and donate some money. They will use it to fight for you and the land and the wildlife. Check out John Marriott's website: a BC wildlife photographer that bringing awareness to these issues. This is the same document as above: ACTION ALERT: Detailed information on the Government's proposals. This is the letter written by the director of the VWS Craig Pettitt to Fish & Wildlife Branch and other Ministries. This is a list of addresses that can be used for sending your letter to. This is my letter that I am sending to the various ministries on the address list. Copy and paste any parts of it if you want.